Manazel Real Estate, a leading UAE developer, has launched a series of initiatives including a community event at its residential development Al Reef 1 downtown complex to mark the Year of Zayed. The move is in response to HH Sheikh Khalifa bin Zayed Al Nahyan, President of the UAE, announcing 2018 as the Year of Zayed, to honour the legacy of the UAE’s founding father, the Late Sheikh Zayed Bin Sultan Al Nahyan. Therefore, 2018 will be about remembering all that Sheikh Zayed did to create the UAE of today, as well as instilling his values across our community. Key themes will be tolerance, progression, environmentalism and leadership, as well as charity. In support of this, Manazel Real Estate began a series of initiatives with a community event at its residential Al Reef 1 downtown complex in Abu Dhabi starting from February 14 and offering a range of activities for all age groups in an effort to raise environmental awareness and sustainability, which was emphasised by the late Sheikh Zayed. In collaboration with Bee’ah, Sharjah’s leading environmental management company, Manazel Real Estate has installed the cutting-edge reverse vending machine (RVM) in advance of the event, to encourage recycling through an innovative and fun approach. Additionally, small trees will be planted with the help of children to encourage awareness on the importance of the environment and wider social and corporate responsibility, said the developer. These activities will help celebrate Sheikh Zayed's significant achievements within the environmental space, which was a key foundation in his strategy to build the UAE into one of the world’s advanced nations, it stated. 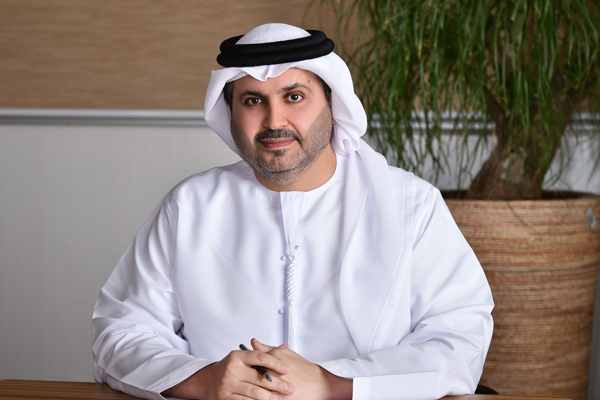 On the new initiatives, Manazel’s chairman Mohamed Al Qubaisi said: "We are very proud to align our corporate social responsibility activities with the nation-wide initiative of the Year of Zayed. These activities represent a great opportunity to instil the concept of leadership and the humanitarianism adopted by our leaders to build this country."